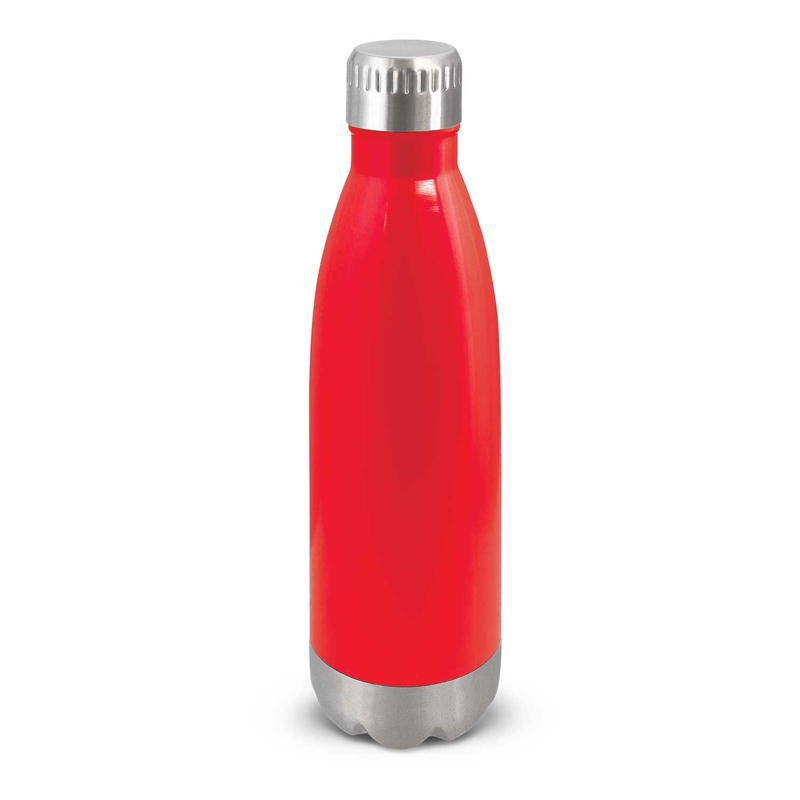 Eco Friendly Drink Bottle Branded with your logo! 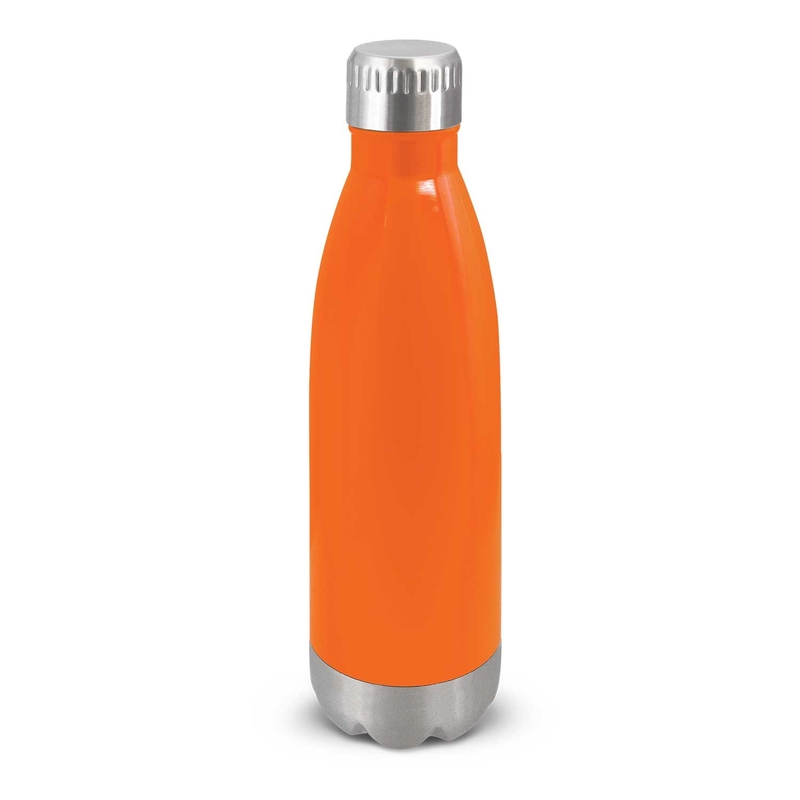 We are excited about the 110754 Mirage Metal Drink Bottle. 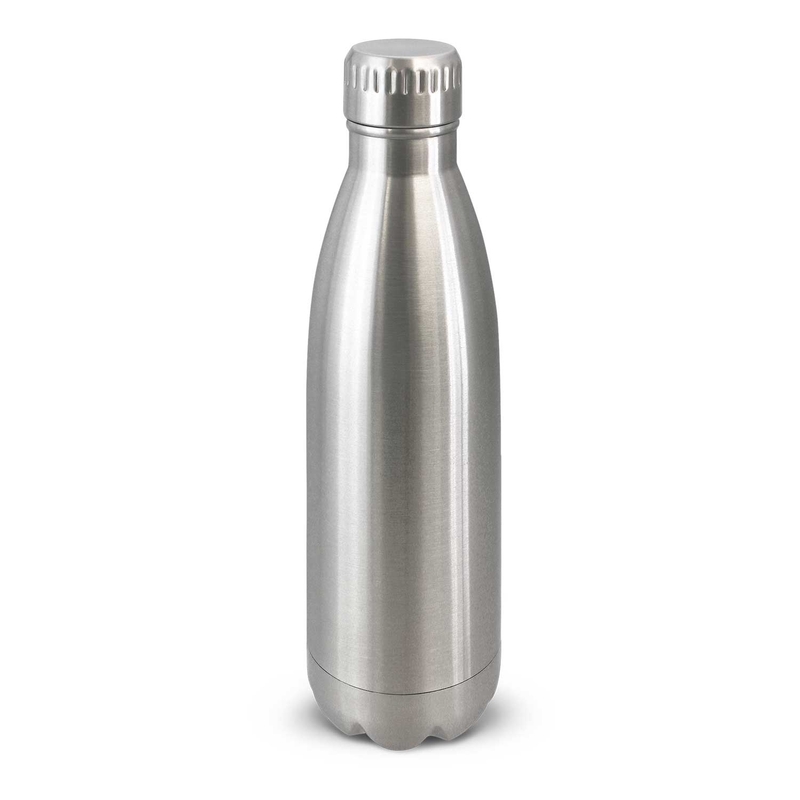 It is a trendy 700mL stainless steel drinkbottle with a secure screw on lid. Have your logo printed or laser engraved onto the BPA Free Bottle. The Mirage Metal Drink Bottle can be presented in an optional black gift box if you are gifting or selling as merchandise. The 110754 Mirage Metal Drink Bottle is available in Silver, White, Yellow, Orange, Red, Bright Green, Teal, Light Blue, Process Blue, Royal Blue, Purple and Black. 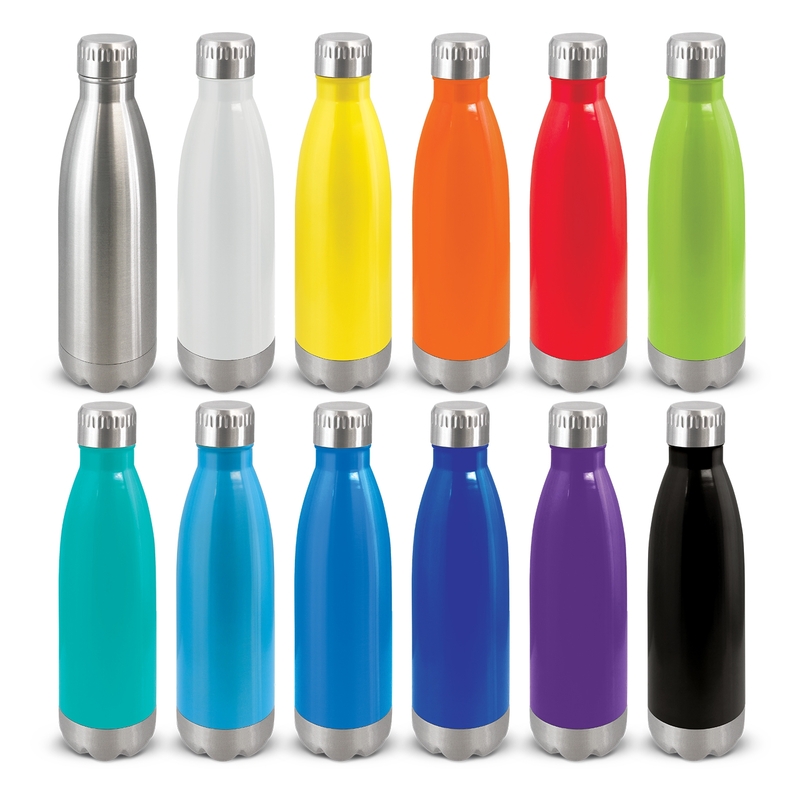 Choose a colour to suit your branding and choose from having your logo laser engraved or printed onto the drink bottle. Goodgear supply a wide range of branded promotional products Australia wide. Our most popular products include printed drink bottles, printed reusable cups, printed or embroidered bags, printed beach towels, printed umbrellas, printed USBs and more! Goodgear are more than promo products alone. We offer a full uniform service. We have an inhouse embroidery and printing service, and supply a range of uniforms from corporate business, school uniforms, hi vis safety uniforms and sports uniforms. Call us for more information on ur branded uniforms and promo products. Our top brands include Biz Collection, Biz Corporates, Aussie Pacific, Bisley, King Gee, Trends Collection, Promo Brands and more!